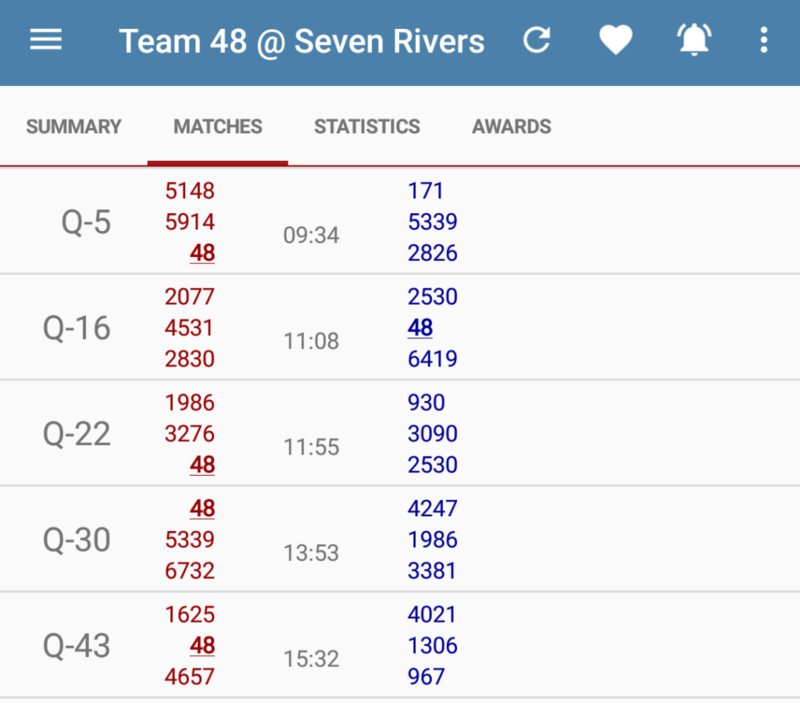 Team 48 Delphi E.L.I.T.E. recently attended the 2018 Miami Valley Regional. Although we had rough times, we still had a great experience overall. There we some pros and cons to going to the event as well. Some pros to it was the experience that our whole team has gotten. Almost every team member this year is doing something that they’ve never done before. 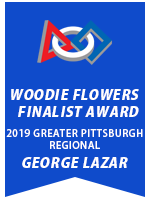 Everyone on our team did what they had to do on a good caliber and hoping to shine even brighter at the Greater Pittsburgh Regional. A con to our attendance is our robot connections. We had a broken laptop. The laptop in question had instances of not detecting the joysticks that our driver and co-pilot use. 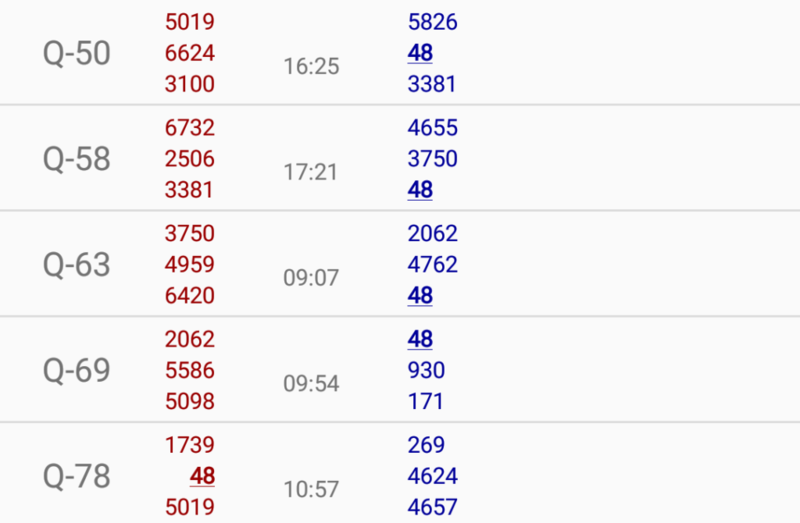 Unfortunately, this meant that in 3 of our qualification matches we were not able to drive. (Other than in a circle). 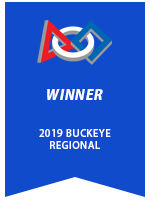 Overall the 2018 Miami Valley Regional could be described as a speedbump that our team had to overcome. 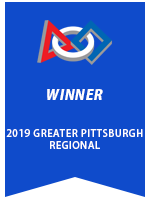 Despite the hardships, Team 48 and all there members are hoping to bounce back and make a great showing at the 2018 Greater Pittsburgh Regional. For more information and game rules, click here to go to FIRST Power Up’s page. Due to extreme weather, the school district will be shut down all weekend. We will not be having kickoff this weekend. We will meet Monday. Stay warm. Stay safe. Write down all of your ideas for this season and we’ll see you Monday.